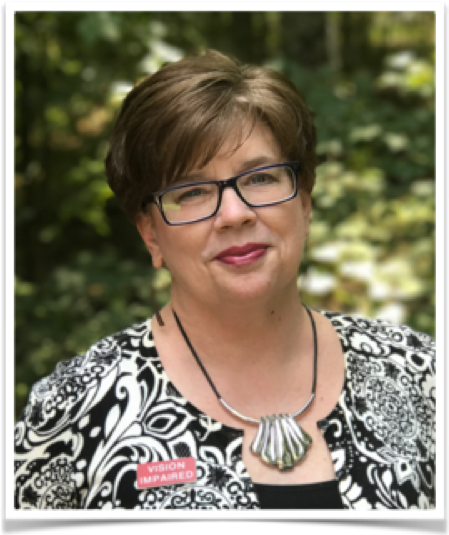 With no teaching degree, Patricia Durgin has taught over 5,000 sessions in business, church and community settings...and counting. She didn’t attend seminary, yet she’s taught the Bible alongside a pastor. With only a high school diploma, she’s taught people with decades more education. From 1980 until 2009, she informally served thousands of adults in and from abusive families move closer to Christ, by sharing her story. Only God could have given her these unlikely opportunities. gifted their two daughters with one. Only God could have given her these unexpected blessings. Patricia didn’t merit this life. In His kindness, Jesus gifted it to her. He made a way for your life to include blessings and opportunities, too, through a healthy relationship with Him. Patricia weaves encouragement into every conversation–spoken or written–inspiring you to take a chance on God…again. With common sense and a splash of humor, she reminds you that He is for you, you can obey Him and He will make a way for you. So you’re in the right place. Your spirit will be renewed here, which always improves your writing and speaking. 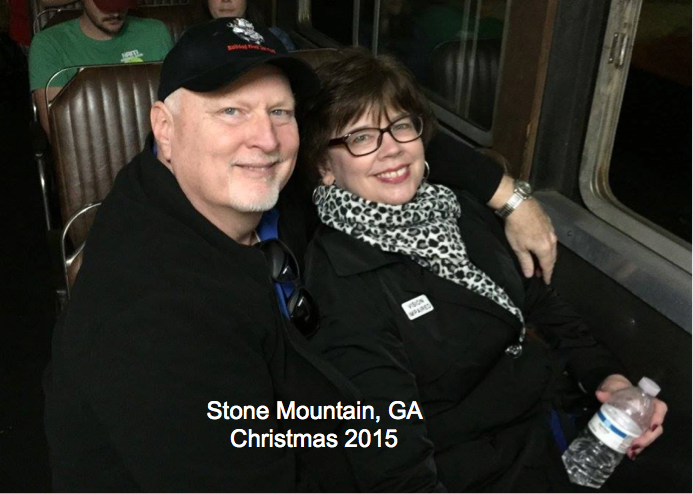 Patricia and her husband David live near Atlanta. 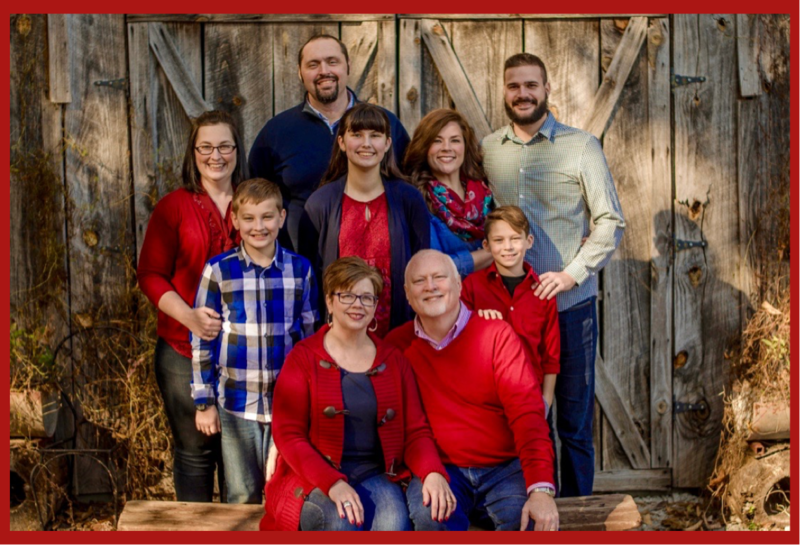 Each of their four children (two daughters and two sons-in-law) serve Christ in full-time ministry. Their four grandchildren (one is not pictured below) are a delight.